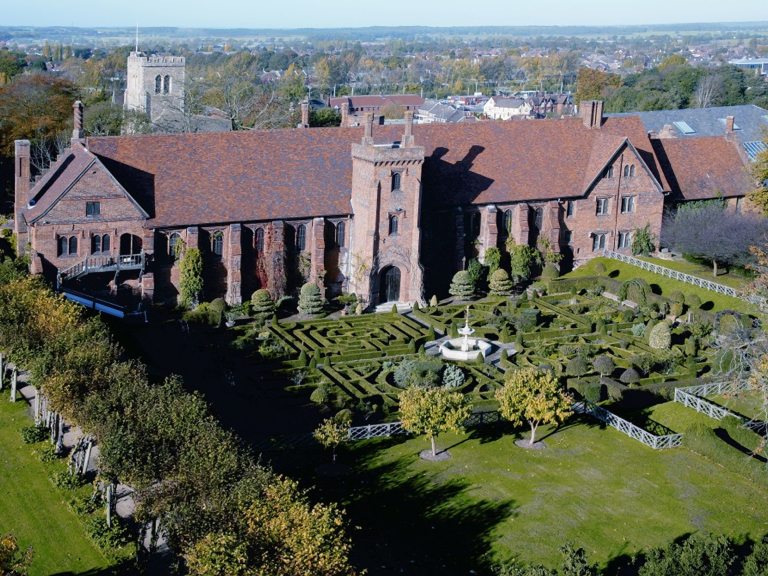 This spectacular Jacobean house, used recently in the BBC1 drama Taboo and the Netflix series The Crown, is a great place for a day out, especially if you have visitors to stay – it cannot fail to impress. This Easter weekend (Saturday, Sunday and Monday), the spring flowers will be out, making the park a lovely place for a stroll in the sunshine and somewhere for the kids to run off some of that excess energy from all that chocolate! visit the house and gardens. 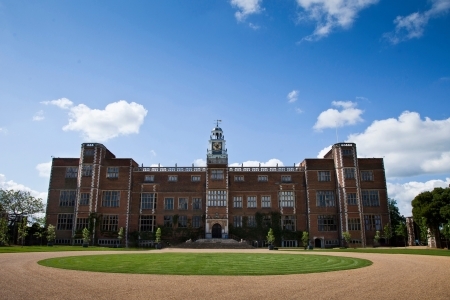 £19 per adult for a ticket that allows entry to the house, west garden and park, £9 per child (3-15 years), £49 per family. In 2017, visitors who purchase a House, Park and West Garden or a West Garden and Park ticket will be entitled to a free upgrade to their ticket to a park and West Garden Season Ticket, which will enable them to come back to the Park and West Garden throughout the visitor season as often as they like. Sounds like a great deal for local residents. from 10am on Monday 17th April the French traders will be back with their food market, selling baguettes, croissants, cheese, crepes and charcuterie, plus soaps and baskets and other handicrafts. a variety of shops, from designer homewards, to gits, jewellery, musical instruments and toys in a lovely courtyard setting. great cakes and coffee as well as lunches. closed Easter Friday but open over the rest of the Easter weekend from 10am to 5.30pm. 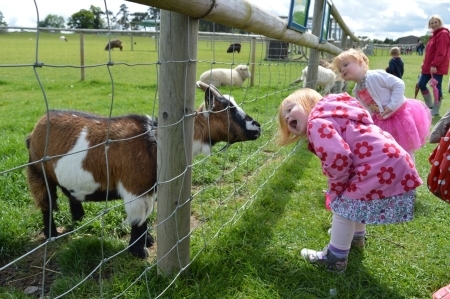 Bring the kids to see the animals, enjoy the play area and have a tractor ride. Entrance is £5 for adults and £2.50 for children (unders 3s go free). There is also a very good value season ticket option – see their website for details.